It can be a challenge to know what to eat for the betterment of one’s health. 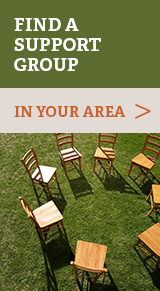 This is particularly true for those affected by the numerous symptoms of scleroderma. Here’s a practical guide that is exclusive to Scleroderma Quebec! It is written by Mrs. Audrey Potvin, a dietetic technician and coordinator for Scleroderma Quebec’s support network. 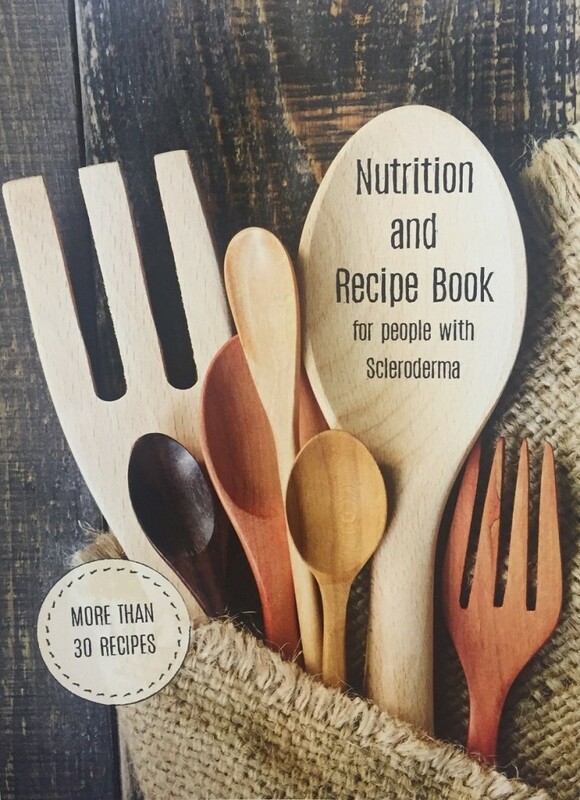 The guide brings together informative texts about different scleroderma symptoms and contains more than thirty healthy recipes that relate to each theme touched on. A delicious way to improve your quality of life by enjoying simple and healthy food! If you would like to order a copy in either English or French at a cost of $30 (including postage), please contact Mrs. Audrey Potvin by email: audrey1679@outlook.com.